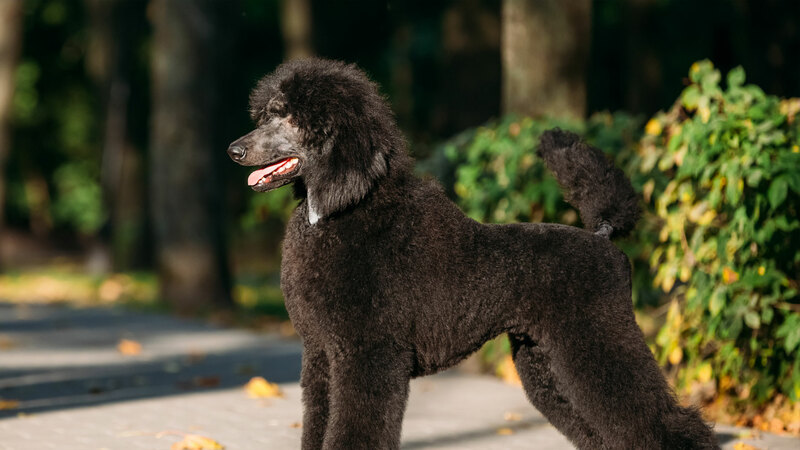 Scott Smith, the owner is nationally known for his breeding, showing and grooming of standard and toy poodles, most notably Ted-El Halo Jet Setter. He has also groomed many other standard and toy poodles to their championships. 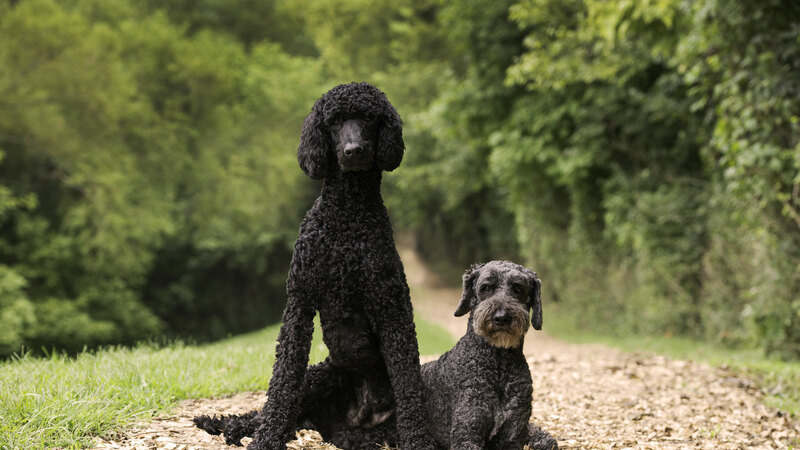 His standard poodle bloodlines go into many different countries, including England, Australia, Norway and many more. Scott started his grooming career at the age of 17 under premier groomer Gene Flint and went on to be an apprentice under Robert n. Peeples; A 1991 American Kennel Club Handler of the Year. Through his many years of showing dogs, he has worked with many handlers and groomers in the United States. 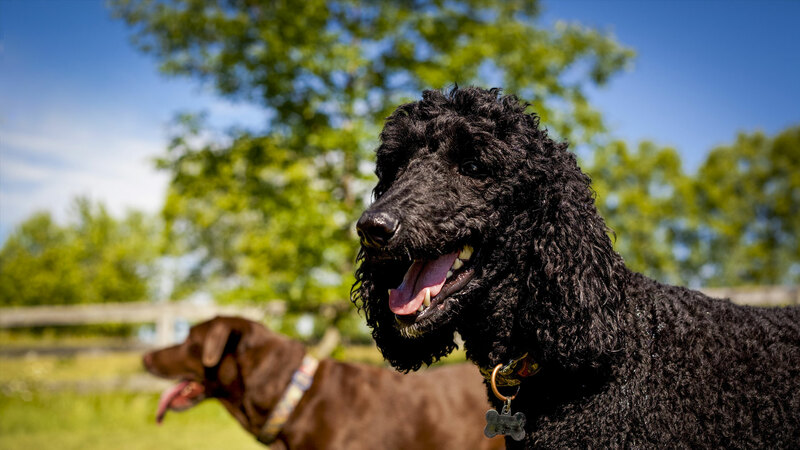 He credits his mentors Dr. Hartford Hamilton; formally of Pleasant Valley Vet Clinic, and his wife Kadelia Hamilton; a legendary poodle breeder, in helping him craft his skills and knowledge of dogs. At an early age, Scott was also exposed to breeding and showing German Shepherds from his parents. He brings nearly four decades of experience to A Dog's World. A Dog's World is designed from previous kennels he has worked at and toured in the United States. Through the innovative design, A Dog's World is located on 10 landscaped gated acres providing playgrounds for all breeds and sizes of dogs. It is a climate controlled facility with each suite having indoor and outdoor access. Scott also lives on the premises, so dogs are attended to more than a typical 8-5 and dogs can be assured of getting medications at the correct time. Scott strives at having the most modern grooming equipment available. He enjoys teaching younger groomers what he has brought from his many years of experience. A Dog's World is an efficient, experienced and dedicated pet resort that specializes in boarding and grooming as well as daycare. Having help manage is Todd Tieran. 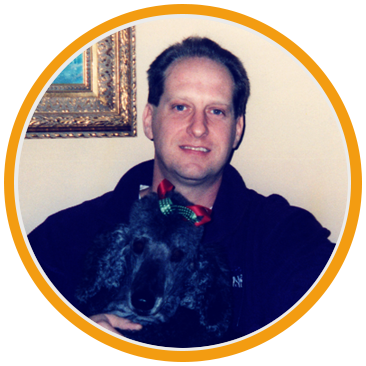 Todd brings his 13 years’ experience working for Dr. Hartford Hamilton to A Dog's World. We hope you will give us the opportunity to take loving and trusting care of your beloved four-legged family member.